Saint Laurent Varnished Tassel Loafers £684 Free UK Shipping! Santoni Tassel Loafers £387 £456 Free UK Shipping! Asos Smart Loafers In Black Leather With Large Tassels £46 £66 Free UK Shipping! 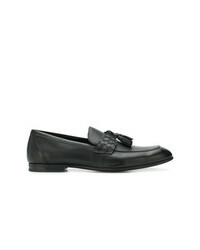 Tod's Tassel Loafers £310 £442 Free UK Shipping! Bottega Veneta Intrecciato Panel Loafers £534 Free UK Shipping! Officine Creative Tassel Loafers £396 Free UK Shipping! Burberry Tasselled Patent Leather Loafers £422 Free UK Shipping! Doucal's Tassel Loafers £313 Free UK Shipping! Lidfort Tassel Loafers £447 Free UK Shipping! 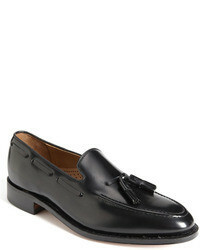 Church's Tassel Detail Loafers £483 Free UK Shipping! Henderson Baracco Tassel Detail Loafers £313 Free UK Shipping! Rocco P. Tassel Trim Loafers £335 Free UK Shipping!